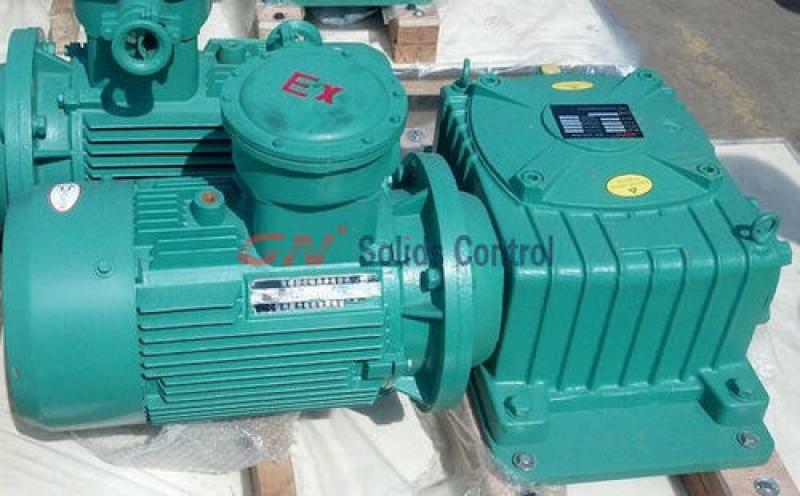 For a stable performance and longtime running of mud agitator, regularly lubrication of gear box is necessary. Routine lubrication consists of checking gearbox oil level and oil condition and lubricating gearbox bearings at required intervals. Before operation, liberate gearbox with L-CKE/P 220~320# worn gear oil (while ambient temperature of drilling site around -30~40℃; or with L-CKE/P 320~460# worn gear oil (while ambient temperature around 25~65℃. Verify that lubricant level in the gear box reaches the bottom of the oil level plug. Bearings should be cleaned and re-greased on the same schedule as oil changing. After cleaning, fill bearings to one-third of their free volume. After 100 hours of initial startup, clean gearbox inside, add new grease oil. 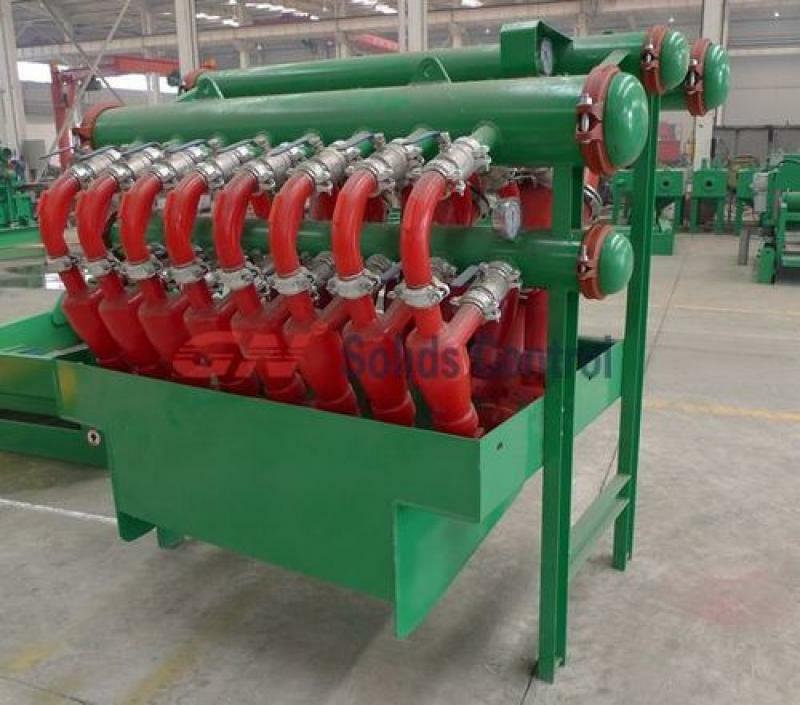 Then lubricated at every 2500-hour interval.